A massive storm moved over eastern Australia this weekend, delivering almost 10 inches of snow across the four resort areas of Perisher, Australia's largest ski resort recently purchased by Vail Resorts, Blue Cow, Smiggin Holes, and Guthega. Below-freezing temperatures made for ideal snowfall conditions throughout the weekend and snow is expected to continue through the day. Australian media has dubbed the storm the “Antarctic vortex” and emergency services are on high alert. But the promise of as many as 30 inches of the fresh stuff has pushed skiers to brave the storm. "Skiers love skiing in adverse weather, that’s the kind of crazy people that they are," said a spokesperson from Thredbo. "If you’ve planned a holiday to be in the mountains next week, you’ve hit the snow jackpot because there will be some great skiing…"
After a slow start to the season, things are also looking up in Chile and Argentina. In Argentina, Las Leñas is in the lead with 45 inches at the base after a major storm moved through the mountains this weekend. The central Andes resorts only had a few inches on the ground as of last week, before the majorly hyped winter storm blew in 43 inches in the last 48 hours at Portillo, set to open on July 18. Just three miles from Portillo ski resort, International Passes, Los Libertadores and Los Pehuenches, got hammered with nine feet. "Over the last seven days we received six and a half feet of snow, and half of that came in the last 48 hours," Ski Portillo stated in a press release this morning. Twenty-five inches fell at El Colorado this weekend and Valle Nevado is reporting 31 inches of the good stuff, just in time for their opening weekend. 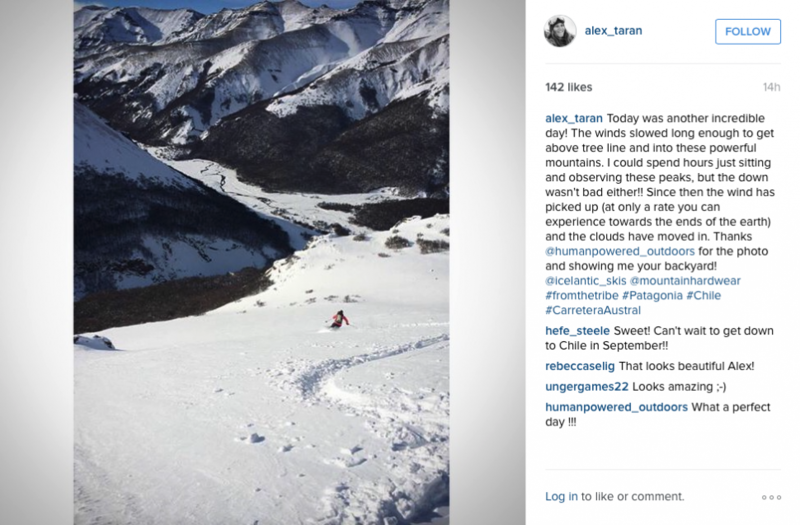 Alex Taran took advantage of the winter weather down south, making some seriously enviable turns in Patagonia. 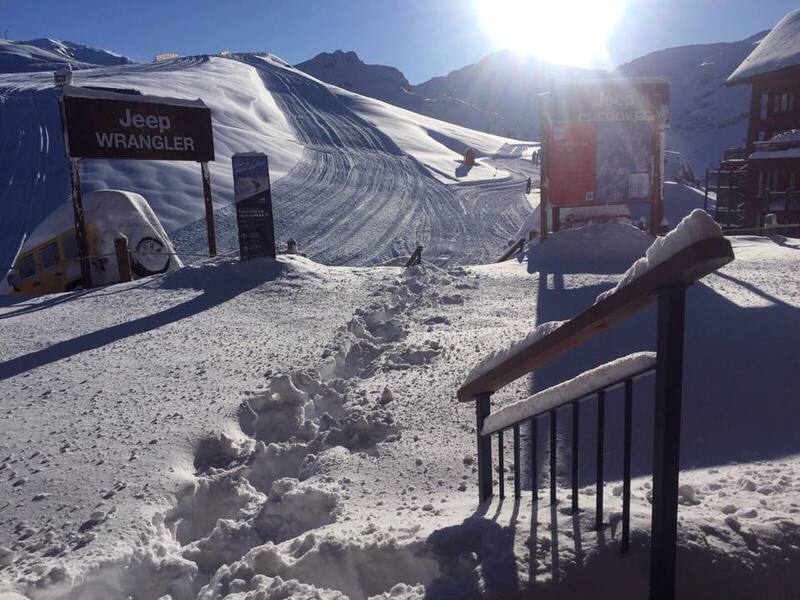 By this weekend, all ski areas in South America will be up and running for the 2015 ski season. It's a late start, but it’s looking good for the long run.